The old world Turkish boat building skills surrounding the heart of the vessel, the American Cummins diesel engine brought together in an affordable, comfortable package. 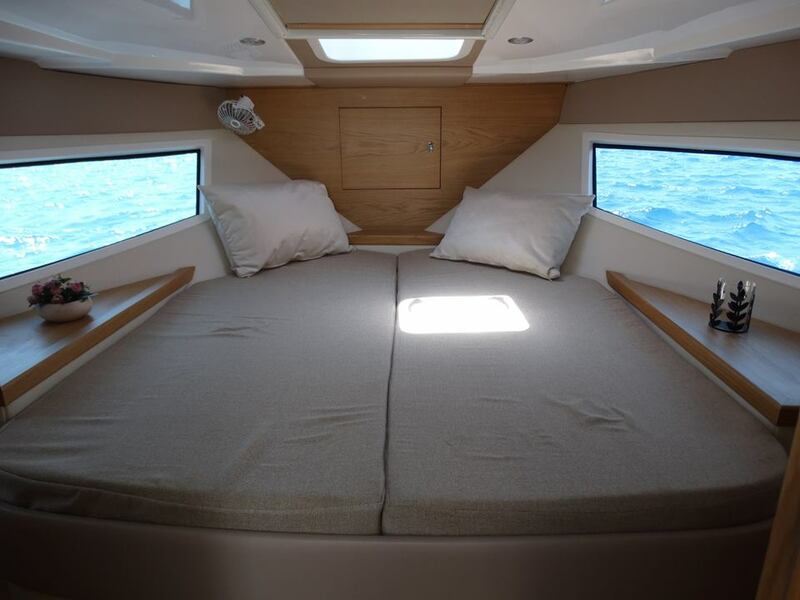 The spacious two-stateroom layout gives privacy and comfort for the owners and guests. 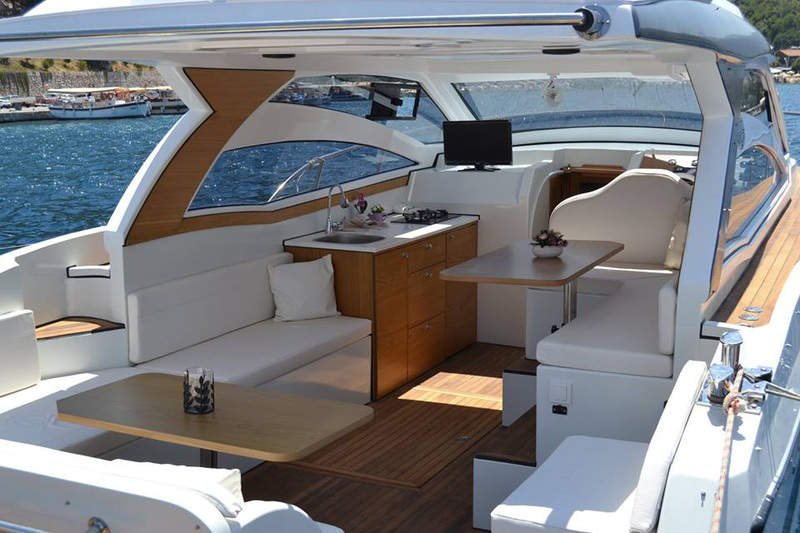 A galley up configuration with an L shaped dinette allows everyone to gather and enjoy the views from the cockpit and opens to the aft deck. 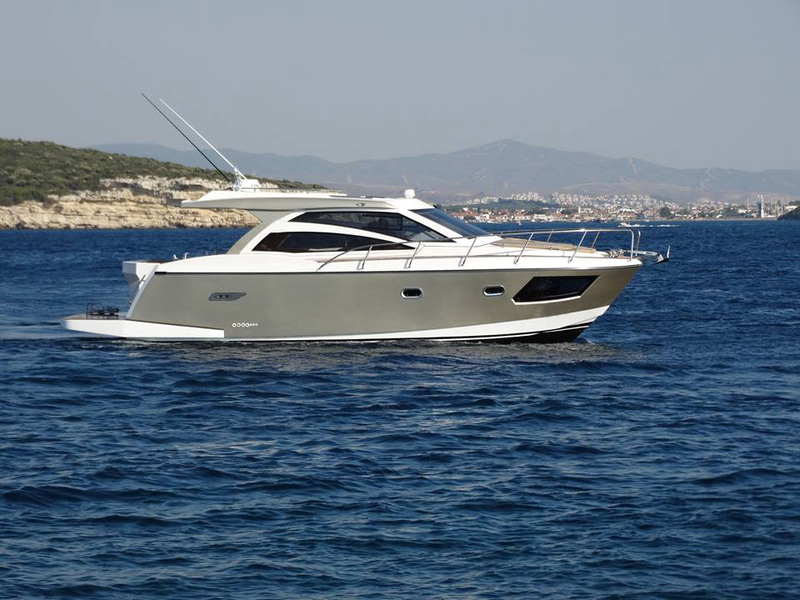 A single Cummins 380 diesel with a bow and stern thruster gives great performance and control.